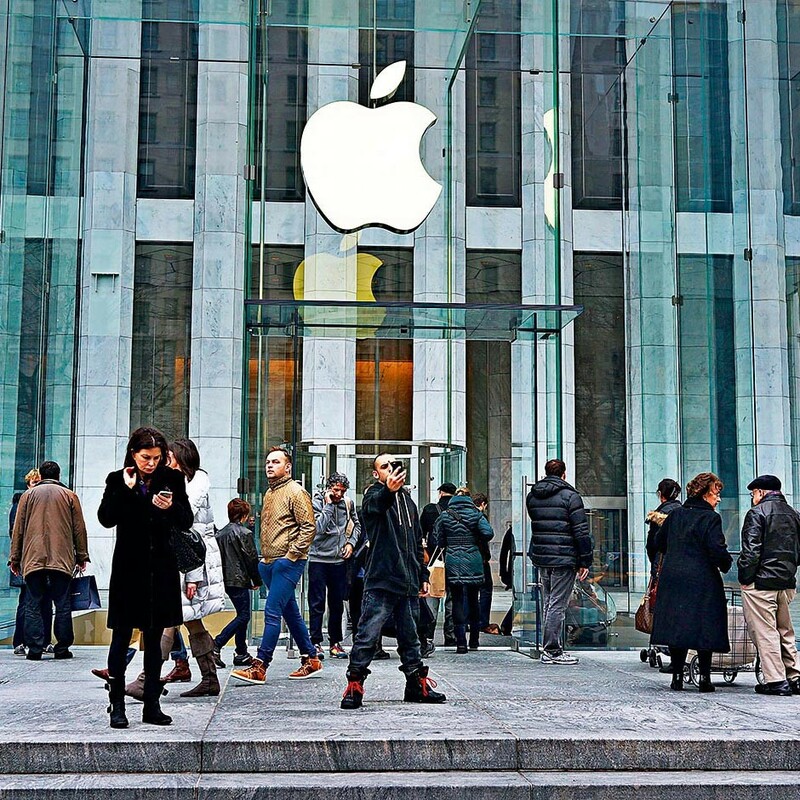 The brand that’s synonymous with 21st-century design and technological development, Apple’s dominance of the smartphone, portable media player and tablet markets has seen the firm grow from underdog to so omnipotent it attracts more wealth than most countries’ GDP. While observers were concerned that the company would suffer after the tragic loss of former CEO Steve Jobs, Apple has continued to innovate and impress in new and traditional markets. This year, the firm reacted to criticism of how it handles its Asian operations by moving many production facilities back to the US, and now takes advantage of the slogan “Designed by Apple, Made in California”.